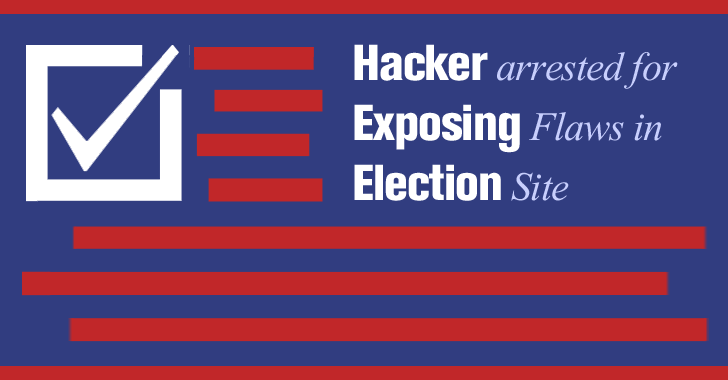 Levin recorded the video together with Dan Sinclair, detailing how a simple SQL injection launched against the election website led to the theft of data from the Elections’ database that had no encryption at all. As proof of concept, Levin showed him entering the username and password of Sharon Harrington, the county’s Supervisor of Elections, that allowed him to gain control of a content management system (CMS) used to control the official website of Florida’s Office of Elections. Almost two weeks after the video was posted on YouTube, Florida police raided Levin’s house and seized his computers.